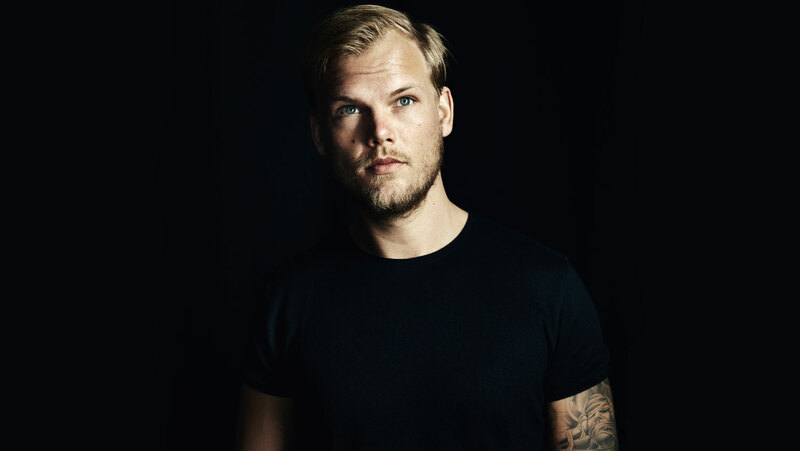 The Swedish artist’s posthumous single, the prelude to the album «Tim», is released on April 10th. The record, completed by the boy’s relatives, will debut on June 6 and the proceeds will go to the Tim Bergling Foundation, created to prevent suicide and mental disorders. By the time of his death on April 20, 2018, Tim’s new album was almost finished. There were almost finished songs, with notes, emails and messages about his music. The authors who were collaborating with Tim continued the work started as closely as possible to the vision of the new album. When Tim died, the family decided to share his music with fans around the world. The single “SOS” will be released on April 10th, while the album “TIM” will be released on June 6th. The revenues from the sale of the album will go to the non-profit foundation Tim Bergling for the prevention of mental disorders and suicide. La tua reazione a questo video?